Lucky Lady's Charm is a 9 lines and 5 reels slot game, with 15 free spins in the feature round. Lucky Lady is the scatter and the orbs triggers the feature round. 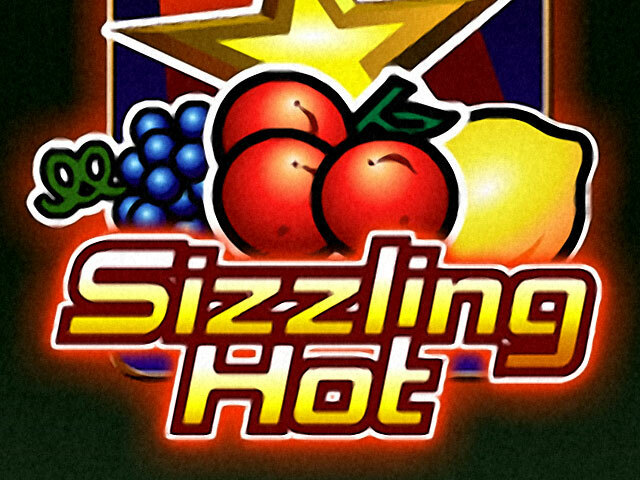 Sizzling Hot is a great success in the slot machines world. Huge winnings and the great gameplay made Sizzling Hot one of the most played game with sevens ever. If you are a casino player, Book of Ra is probably in the top of your preferences. The #1 game in Germany is still a favorite choose for classic slots fans. 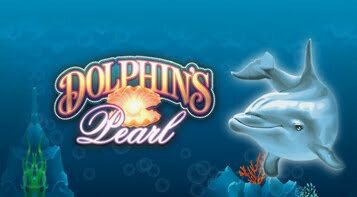 Dolphins Pearl from Novomatic can be a fun (and profitable) way to spend your time in front of a slot machine. Play our online version and feel like a winner! Say hello to fun and money. Now Beetle Mania can make you a lucky man. Play the best beetle slot and wait to get the 3 musical notes to start the bonus round. A real precious stone in the Novomatic portofolio, Just Jewels is a very complex game, with multiple chances of winning. Try it and see it! The happy Bananas are now in Bahamas. Well, B.G.B. 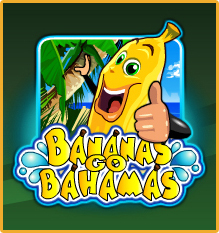 can become your favorite if you like many bonus spins. There's a plenty of them if you play B.G.B. 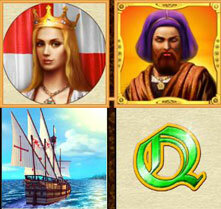 Discover an interesting gameplay with Columbus (classic version). Are you in search of different features or different ways to win money? Columbus have it all! Novomatic Queen of Hearts will take you in the love mood. Just wait and see how Cupid put the hearts in the right slots and your credit will be increased. Have you ever wished to live in the Egypte antique? Probably Pharaoh's Gold II will take you there and gives you the best time of your life. Catch the big sharks with Sharky. 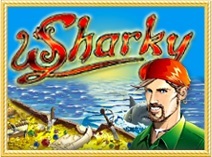 An old and unusual slot game but very fun at the same time. You must play it at least once in your lifetime. Even if the "The Money Game" slot is no more present on online casinos, it still can be found and played in many places around the Europe. Always Hot is representing the beginning of Novomatic games with sevens. It is not such a great game but still the machine can give you a lot of money. 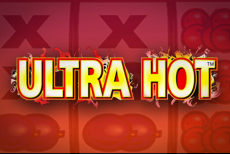 Ultra Hot is the "brother" of "Always Hot". It is a look alike but the (slightly) different prizes changes the entire table of winnings. Could it be better than the classic version? 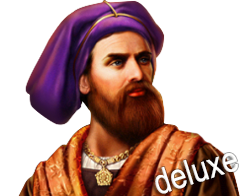 Yes, Columbus deluxe have now an improved graphic but is still maintaining the original gameplay. This is insane! Dolphins Pearl deluxe with a VERY different graphic and one more payline? The chances to earn some $$$ are now increased a lot.